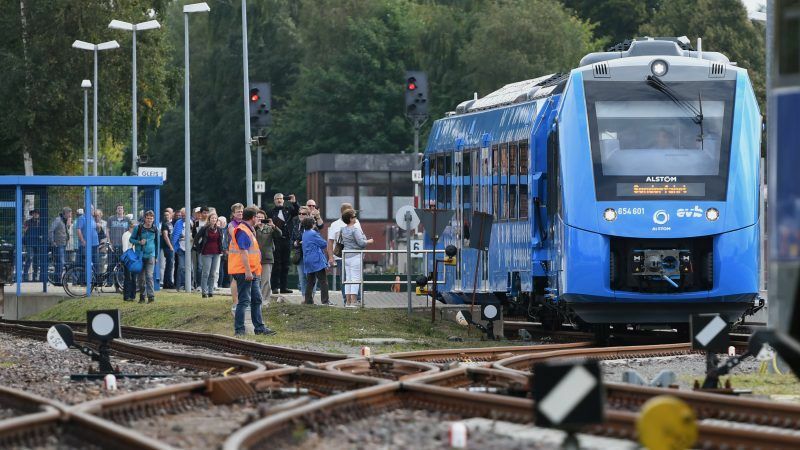 Commuters will be able to get around the German region of Lower Saxony via a train powered solely by hydrogen fuel cells, after French manufacturer Alstom delivered its Coradia iLint train to the north-eastern province. Its fuel cells, which convert hydrogen and oxygen into electricity, can power the locomotive to speeds of 140 kilometres per hour. Although feasibly an emission-free endeavour, the production of hydrogen can release some emissions. Based at Bremervörde station, the train service is the first of many waiting in the wings. Alstom signed a contract in late 2017 to supply 14 fuel cell trains and three decades’ worth of maintenance and fuel. “This is a revolution for Alstom and for the future of mobility,” said chairman and CEO of Alstom, Henri Poupart-Lafarge, who added that it “exemplifies successful cross-border cooperation”. The start of the service was warmly welcomed by industry group Hydrogen Europe, who told EURACTIV that nearly 50 letters of intent have already been signed in Germany and wider Europe. Hydrogen was in vogue this week at an informal meeting of energy ministers, who agreed on Tuesday (18 September) to bump up the use of the fuel in the transport and energy sectors. The use of hydrogen as an energy carrier, a more recent development than its industrial use, has its place in the low-carbon economy of the future, in both buildings and transport. But the technology is still poorly understood in France. EURACTIV’s partner La Tribune reports. Although the so-called Hydrogen Initiative is non-binding, it has already been signed by 25 EU countries, calling on governments to increase research efforts, particularly into storing hydrogen, which is a problematic issue for the fuel source. “Green hydrogen offers significant potential for the decarbonisation of the European economy. The Commission warmly welcomes the Hydrogen Initiative as it will further harness the innovative drive across the EU,” said the European Commission’s climate chief, Miguel Arias Cañete. However, the International Association of Oil and Gas Producers (IOGP) said in a statement that the text “pays insufficient attention” to the potential of hydrogen produced from natural gas and carbon capture storage (CCS). Although welcoming the initiative, IOGP added that it hopes the text “rebalances its focus” to better tap into the decarbonisation potential of hydrogen. For its part, Hydrogen Europe, which signed up to the initiative, said it would “work to promote the full range of opportunities” promised by sustainable hydrogen. 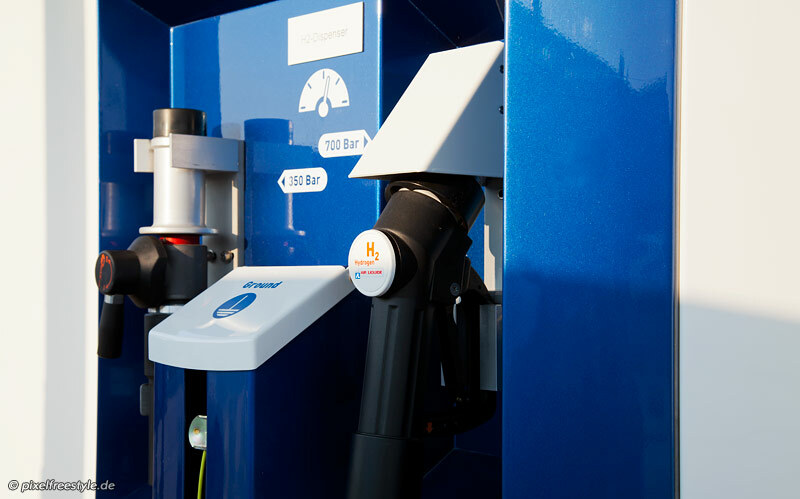 Hydrogen has been touted as an outlet for surplus renewable power generation and as a solution to ongoing energy storage problems. ‘Renewable hydrogen’ is produced by electrolysis, using electricity and water, which can then be fed into gas grids, which can take around 10% hydrogen without requiring retrofitting, or can be used in transport. 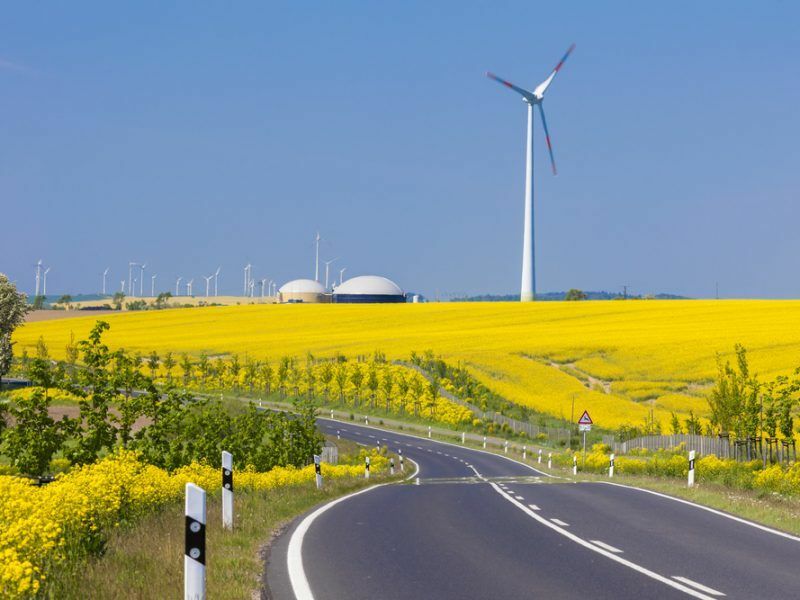 Germany is one of the pioneers in using ‘power-to-gas’ and ‘power-to-hydrogen’ technologies, as excess wind and solar capacity, insufficiently connected to industries and urban areas that really need it, have created a bottleneck. Anyone ever take a stab at trading Emini S&P some time recently? It’s extraordinary I cherish it. I’m doing the Emini S&P Trading Secret strategy, it truly works extraordinary. Simply Google “Emini S&P Trading Secret “ you ought to have the capacity to discover it.